Book Us for Your Summer Event Today! We're Ready to Help You Plan Your Summer Event! 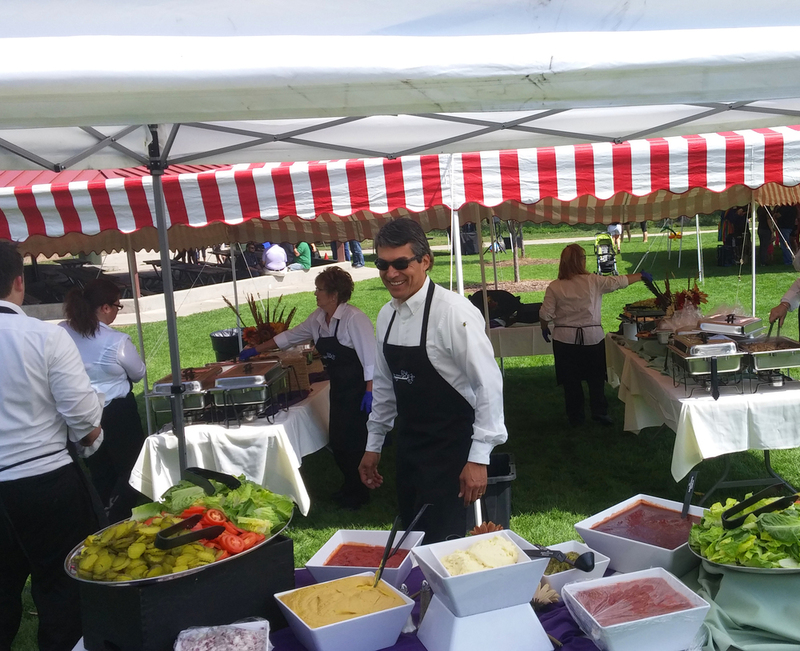 If you're planning a get-together this summer such as a family reunion or a corporate picnic, we're ready to help you! Our experienced event designers will work with you to make the planning easier! Whether it's our Memphis-style BBQ, our Grilled Backyard BBQ, or your personalized menu , your guests will say, "We're ready for some summertime fun!" Call us at 303-216-0553 with the details of your event. We'll send you a complimentary proposal!